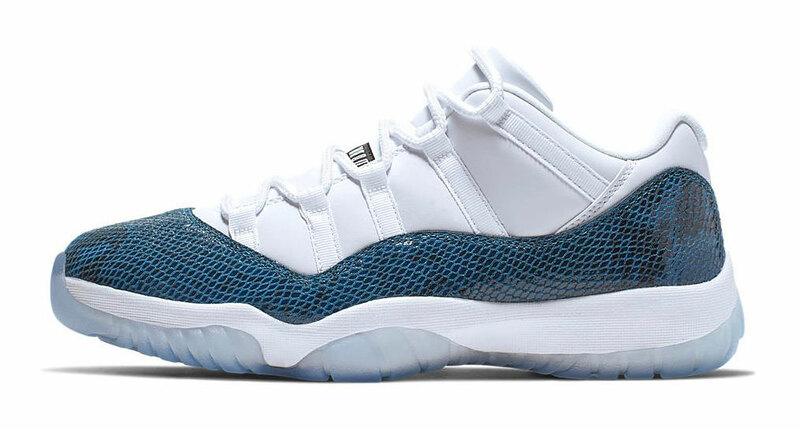 The Air Jordan 11 Low “Navy Snakeskin” sneakers are set to release on April 19th and to match the kicks this summer is this Jordan Retro 11 Snakeskin Jersey. 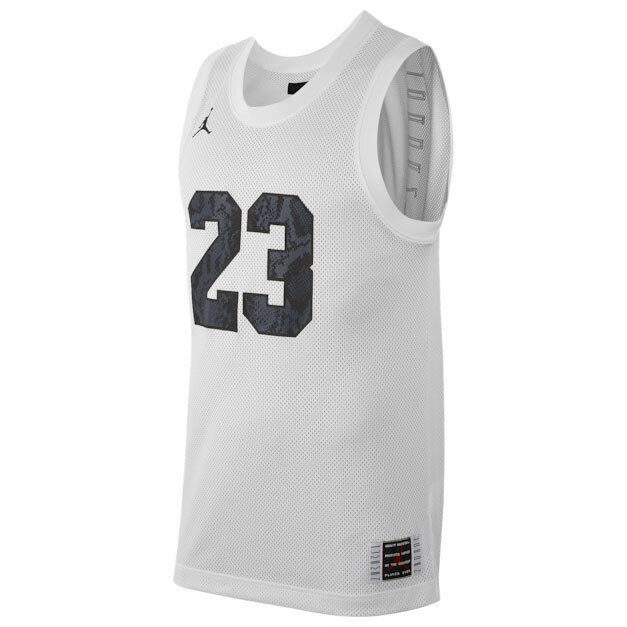 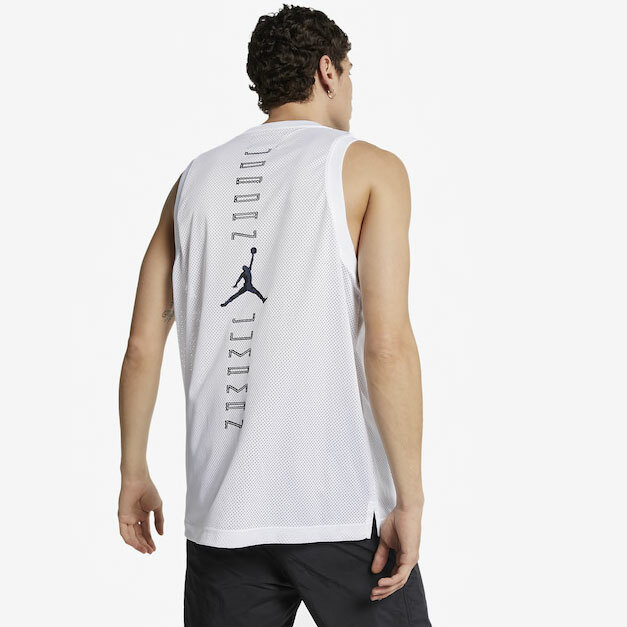 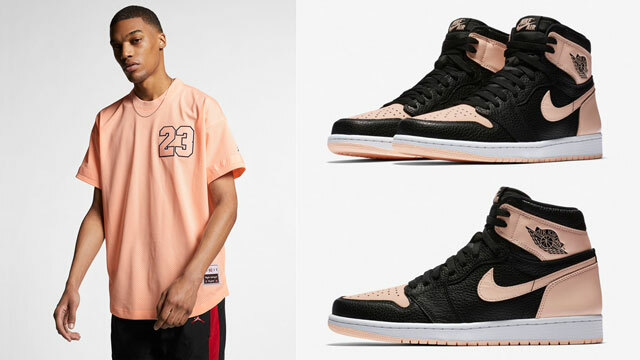 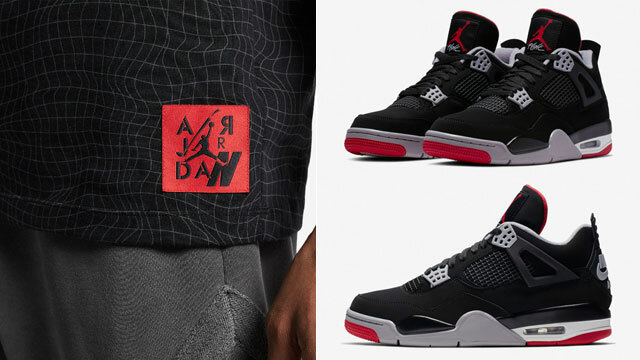 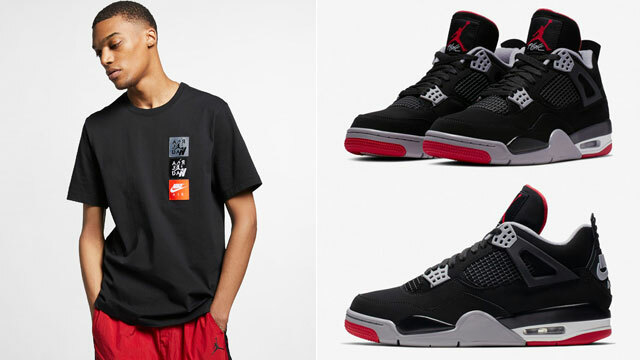 New from Jordan Brand’s Summer 2019 apparel collection, this AJ 11 basketball jersey looks to the shoes for design and color cues with a navy blue snakeskin fill on the 23 and Air Jordan 11-inspired Jumpman branding on the back. 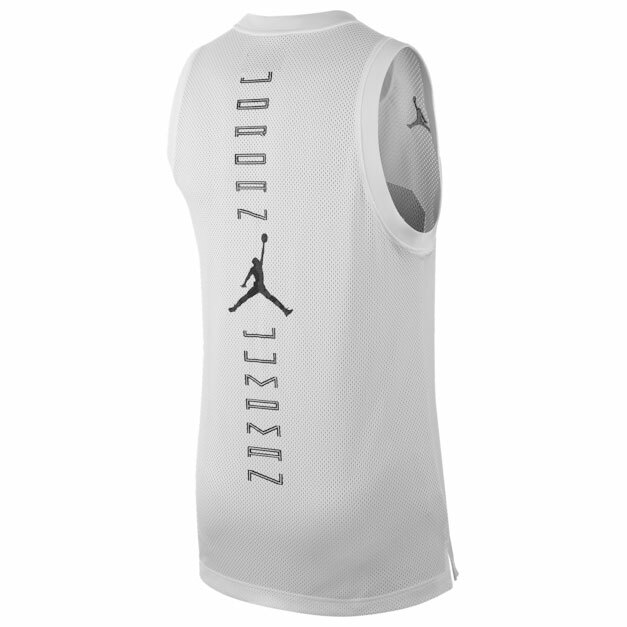 The jersey also features Dri-FIT technology to wick away sweat during the summer heat. 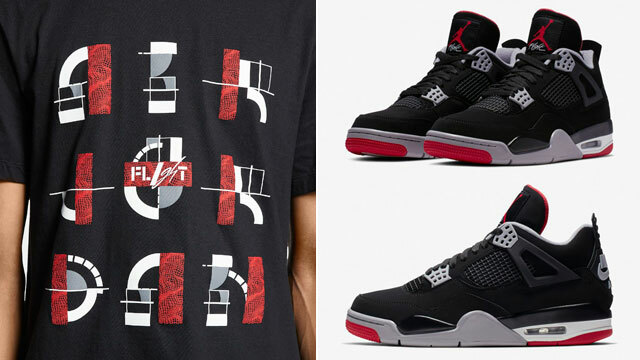 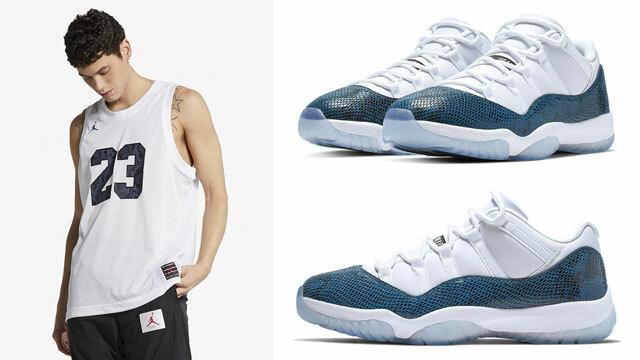 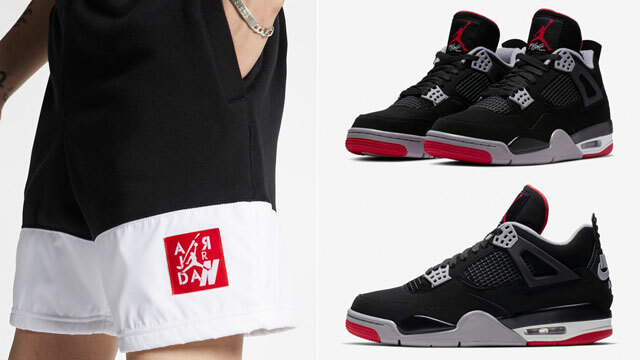 You can shop the Jordan 11 Jersey to match the shoes below.